North India serves as one of the most visited places in the country, with a massive tourist presence in main cities like Delhi and Agra. Exquisite stay at Hotel like Ramada Amritsar makes it a luxe experience while being around Delhi and Agra. With my travel experience, I have sorted out "Must visit places in Delhi and Agra in 4 Days." 1. 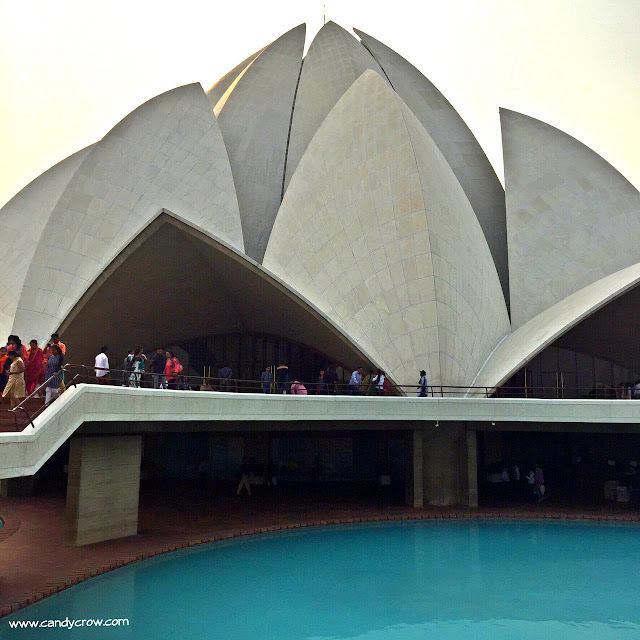 Lotus temple- Also known as Bahai House of Worship, this famous attraction is a must visit when in Delhi. It is an excellent fusion of modern architecture of marble lotus petals and peaceful atmosphere, perfect for calm and recreation for people of any faith and religion around the globe. 2. 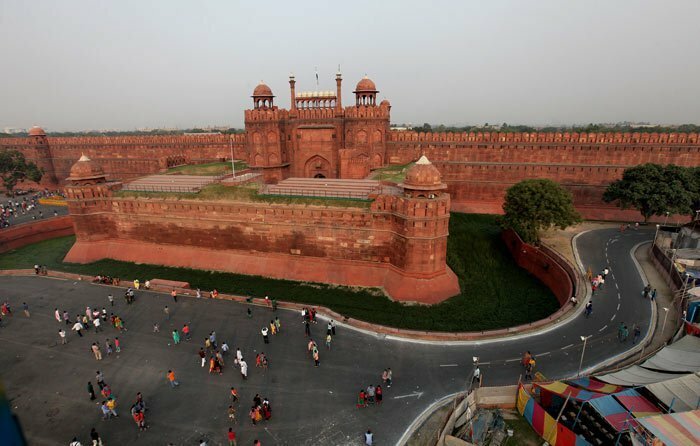 Red fort- Also known as Lal Qila, it is a highly popular fortification along the banks of River Yamuna in the capital of India. An important center for political ceremonies, it is home to museums, brilliant heritage and light & sound show held inside the site all days except Monday relaying its rich history. 3. 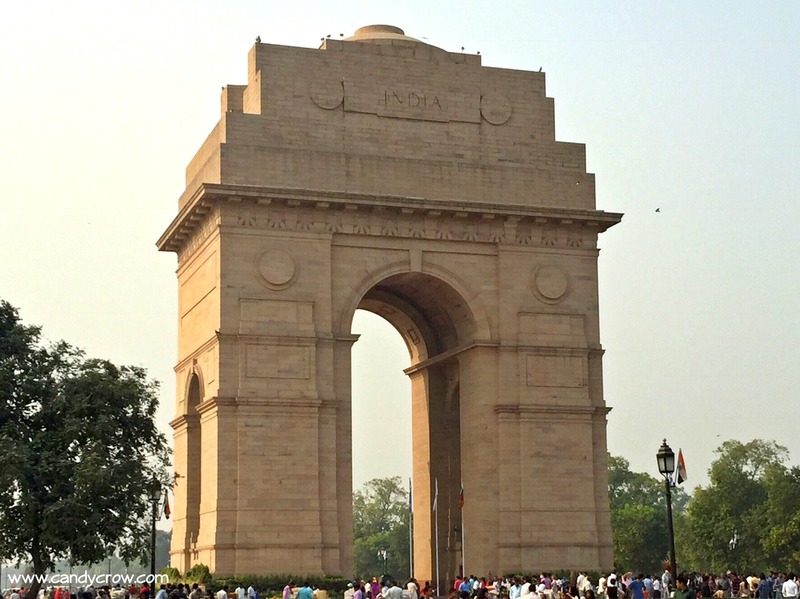 India Gate- This is where you should start your trip to Delhi, in one of the most prominent location called Rajpath. It has a significance of world war I and Indo-Pak war of 1971, in the memory of around 90,000 soldiers’ death. Amar Jawan Jyoti was installed after independence, which stands in the memory of soldiers, who fought for our country. 4. 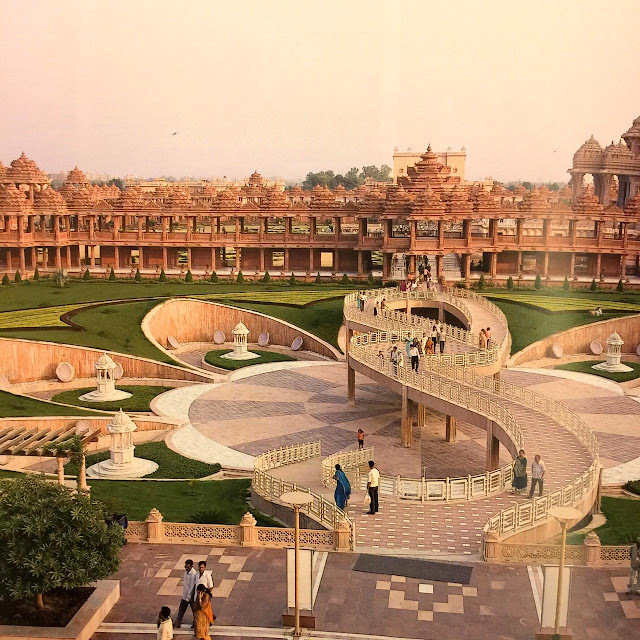 Akshardham temple- Holding a Guinness book of world record for the largest temple in the world, Akshardham is a masterpiece of ancient architectural skills built with pink sandstone and white marble. Lush garden, musical fountain, boat ride, IMAX theatre are captivating modern touches of this place. Intricately carved pillars, ornate domes, quadrangle shikhars, statues and motifs contribute to an impressive experience here. Photography is prohibied in this temple. 5. 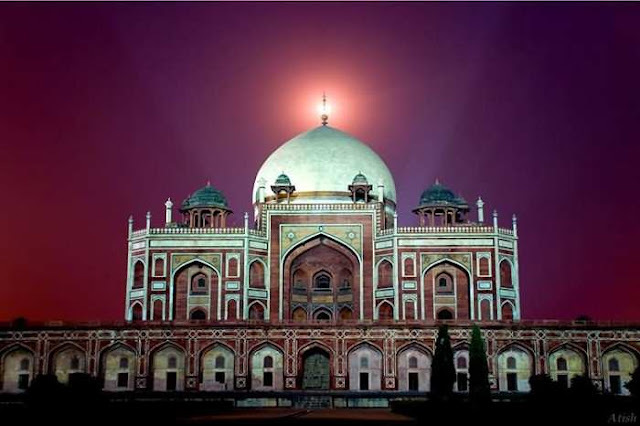 Humayun's tomb- exemplary of the Mughal style garden tombs, it is an amazing copy of Persian architecture built by widow wife of Humayun after his death. Neatly created Charbagh type gardens, pools and high arch in the central part with octagonal structure is best visited in the daytime. 1. Taj Mahal- one of the seven wonders of the world, it is famous for its grandiose and stands as a synonym of Agra to the tourists. A thorough marble structure built as an ode to Shah Jahan’s wife Mumtaz Mahal on the banks of Yamuna just can’t be missed. It has three entry gates- south, east and west, with the western entrance having the longest queue. 2. 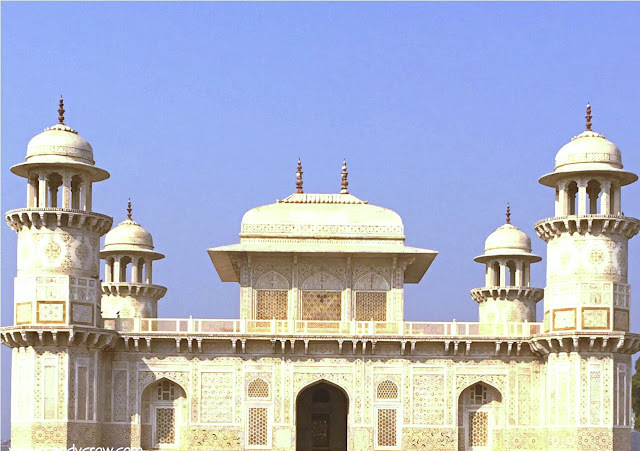 Agra Fort- a symbol of great historical importance and around 11 centuries old, this red stone fort has been home to various dynasties and generations. 2.5 km northwest distance from Taj Mahal. 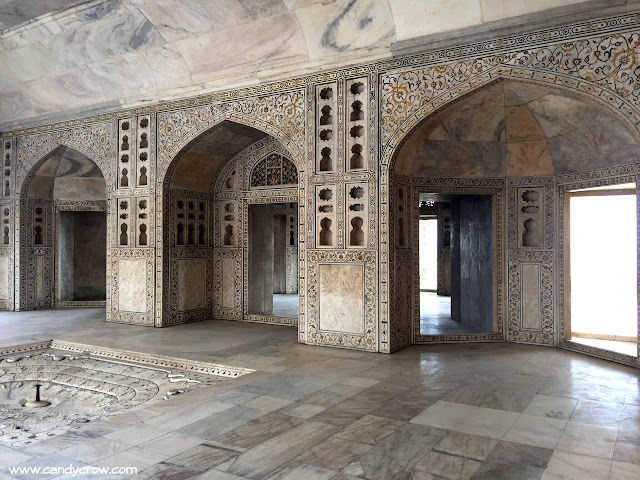 The palace interiors and Mughal decors to be seen and appreciated. 3. 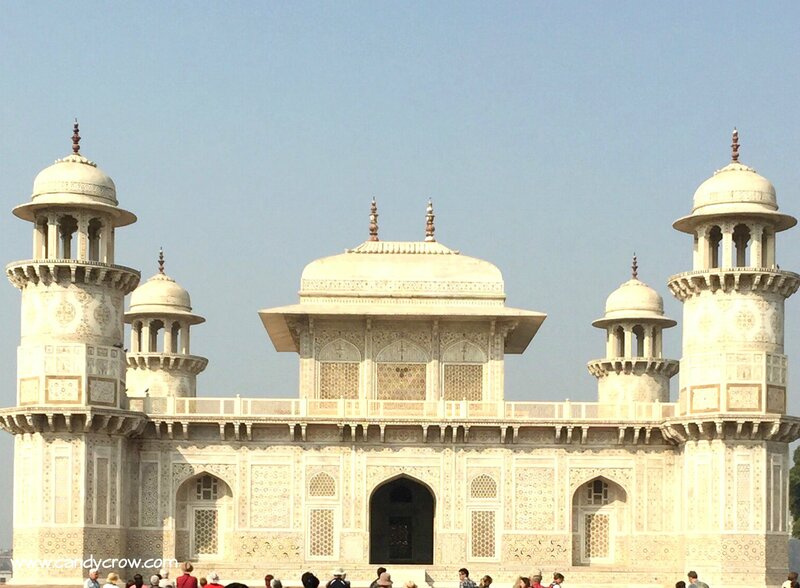 Baby Taj Mahal – also known as Itimad-Ud-Daulah, this is Emperor Jahangir’s Chief minister Mirza Ghiyas Beg’s richly built tomb. It is a super attractive structure of geometric patterns, wine glass inlays, elaborate Persian designs completely crafted out of marble and company of quadrangle gardens that enhance the presence of this delicate tomb. 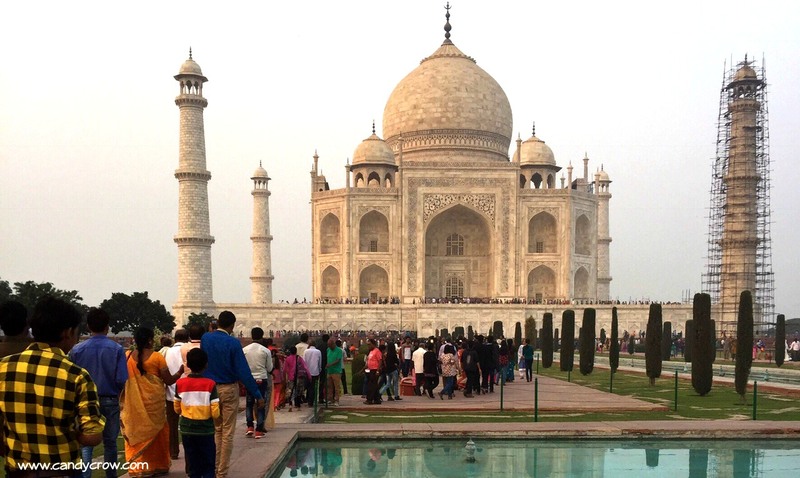 Less visited as compared to its successor Taj Mahal, this ensures you a crowd-free experience.